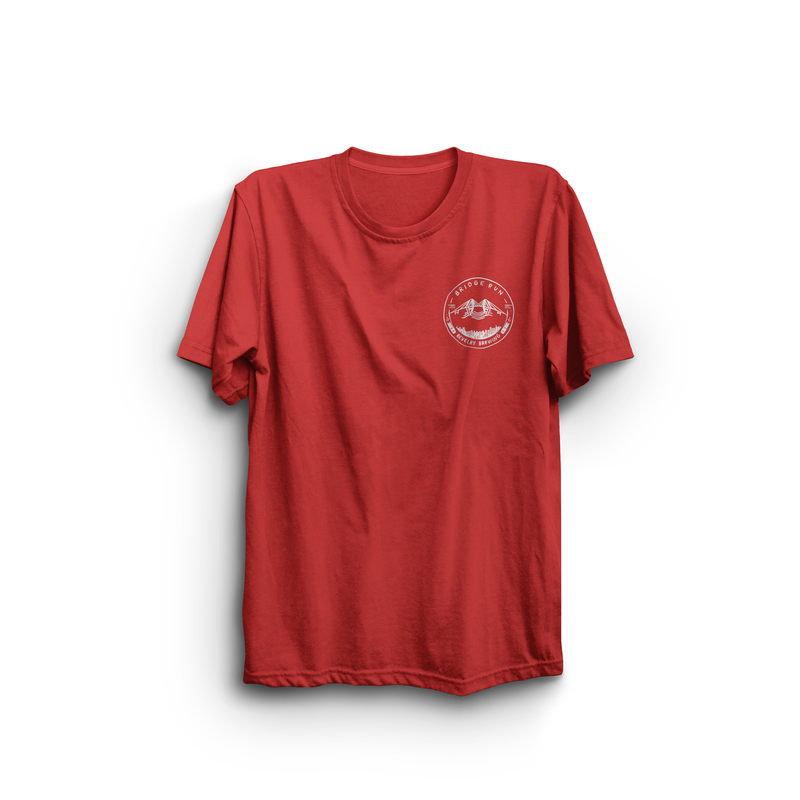 Men's Bridge Run Performance | Revelry Brewing Co.
Men’s cut performance shirts are in! Just in time for the big race. 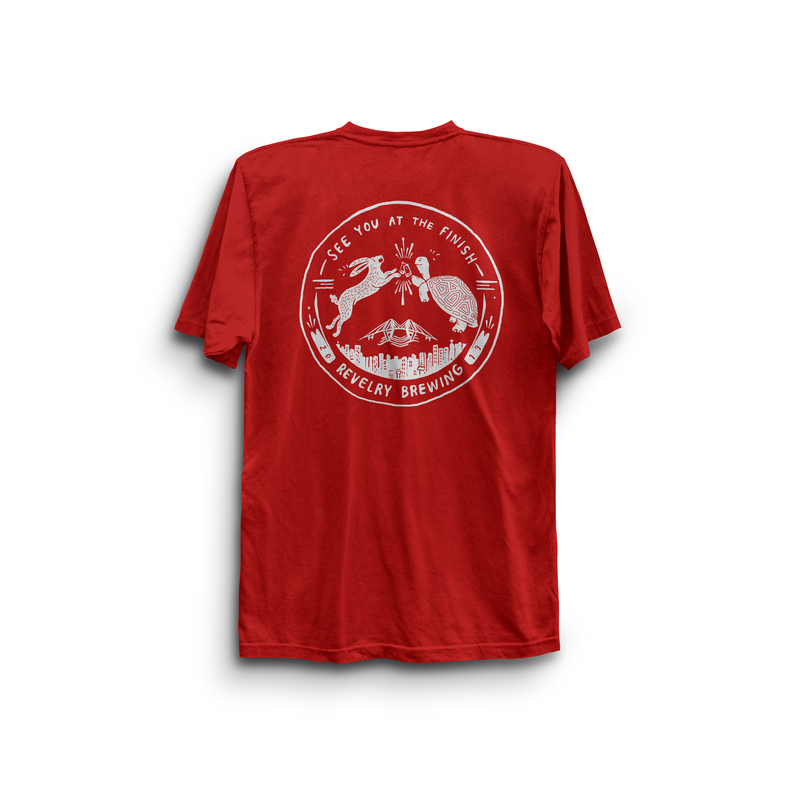 Wear this shirt on race day and drinks are on us… all day! Pick up times are Thursday April 4th 4-10PM @ The Hold at 36 Romney St Downtown & Friday April 5th between 12PM-12AM @ The main brewery tasting room at 10 Conroy St. Downtown.